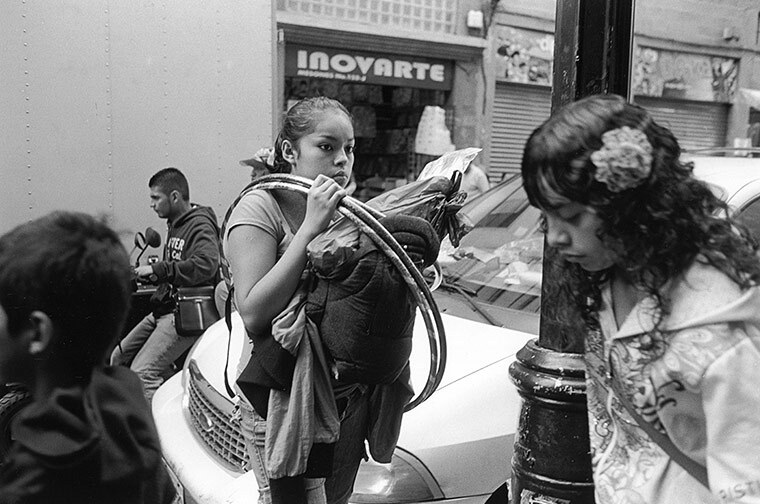 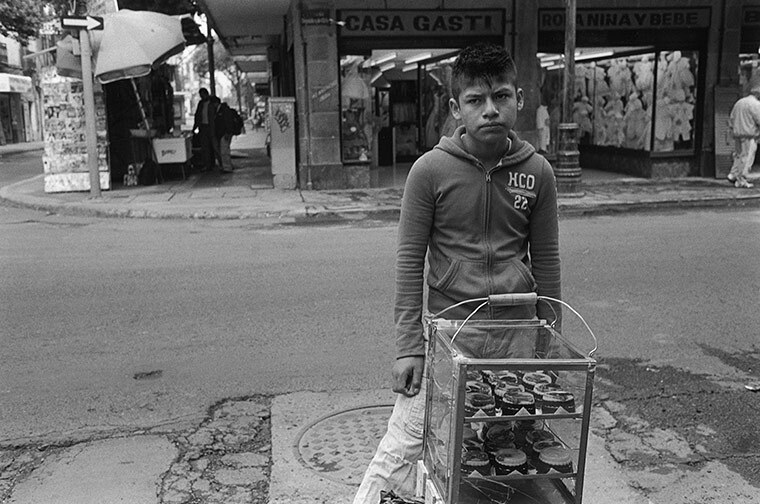 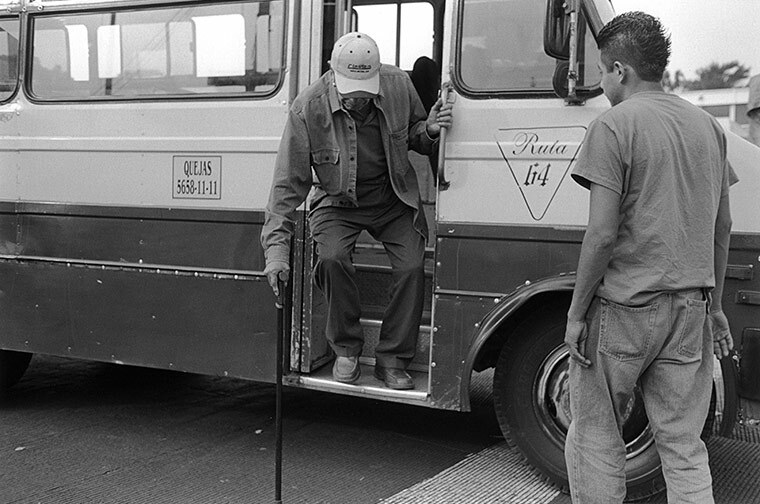 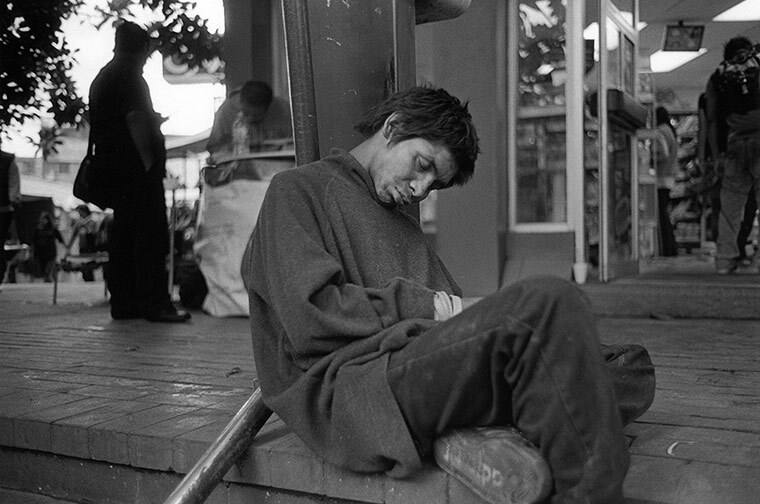 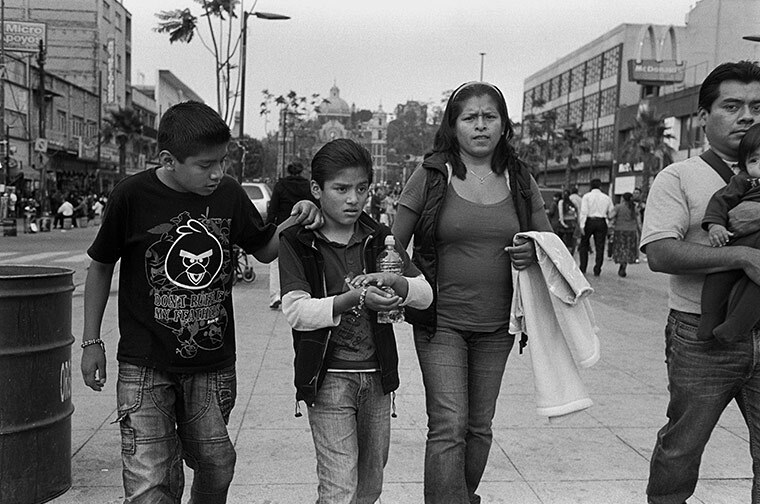 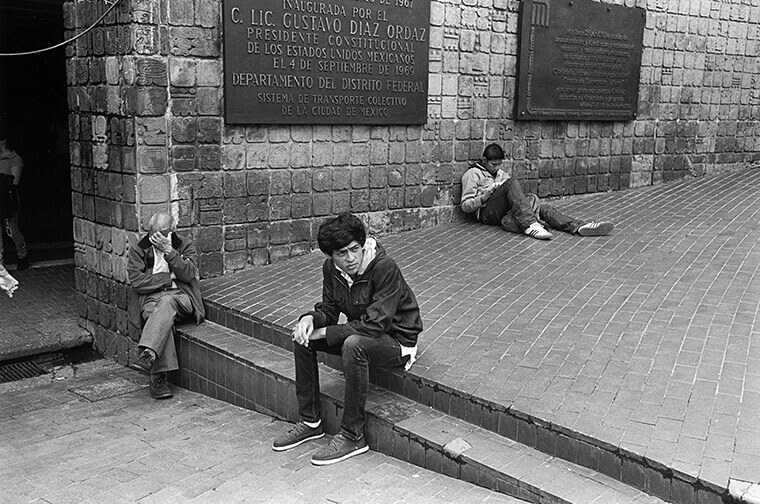 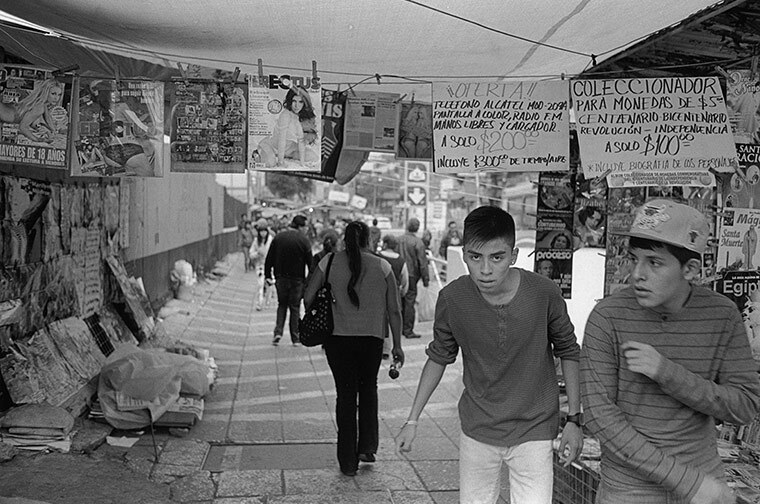 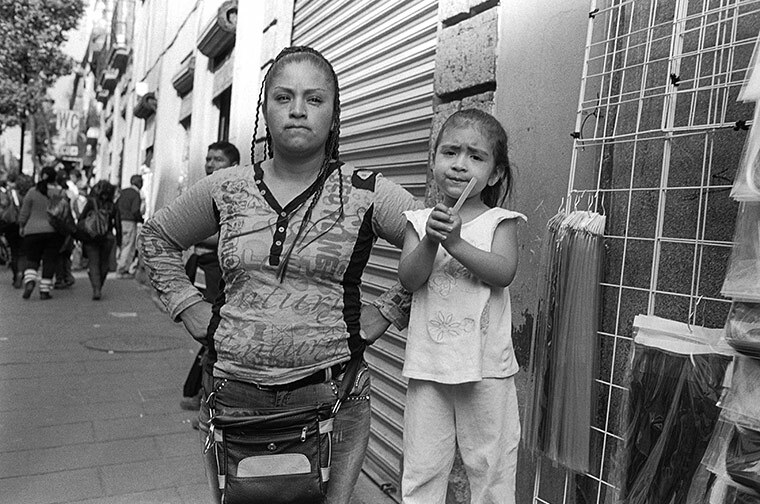 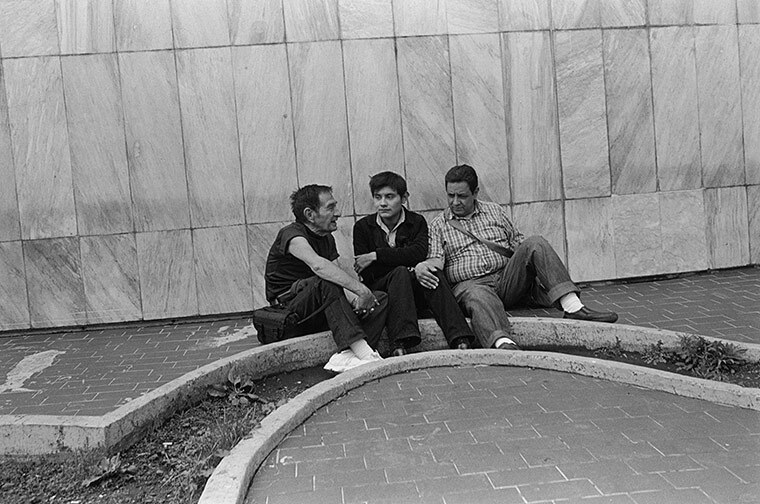 More than half of Mexico City’s 21 million people are under twenty-five. 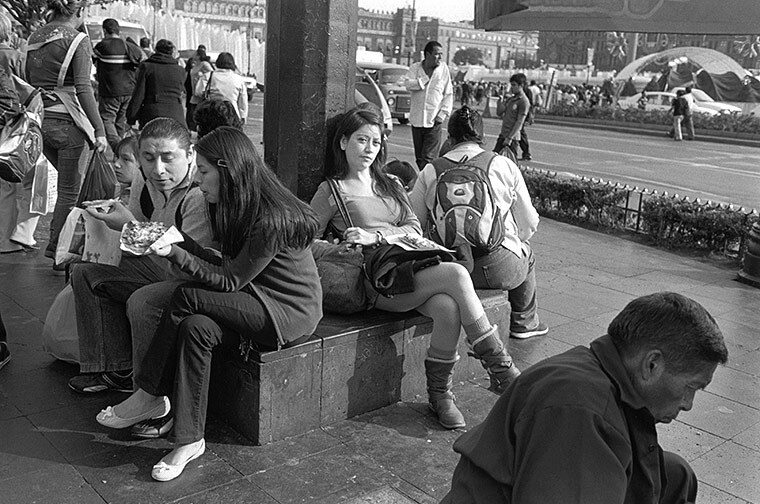 They congregate in places with names like El Zócalo, Plaza Garibaldi, Metros Chapultepec and Insurgentes, and La Zona Rosa; in front of Las Bellas Artes; and around the markets of El Chopo, Sonora, and La Merced. 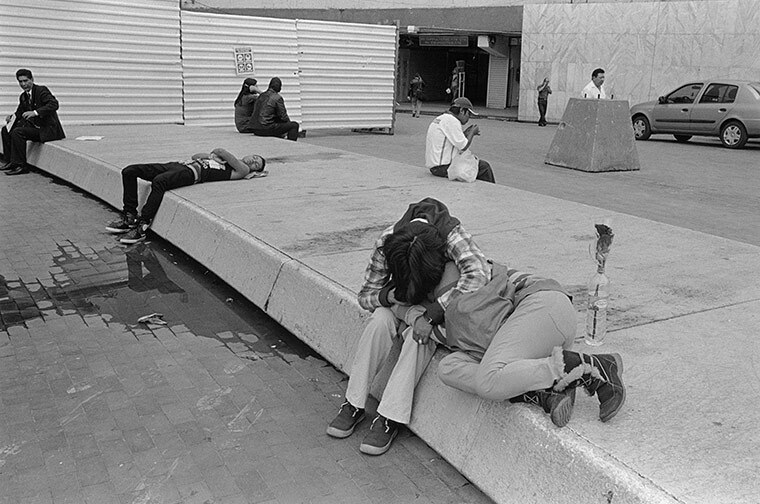 Here you will not see the drug caches, piles of weapons, and bloody corpses that saturate U.S. media coverage of Mexico. 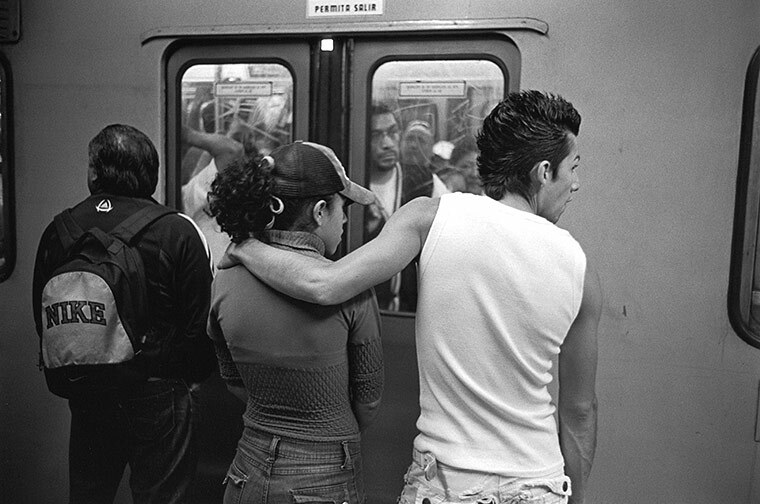 You will see young people who look like young people in every other culturally sophisticated city—maybe the Mexicans are a little more animated than the Parisians, a little more spirited than today’s New Yorkers, and certainly more publicly amorous than young people anywhere else in the world. 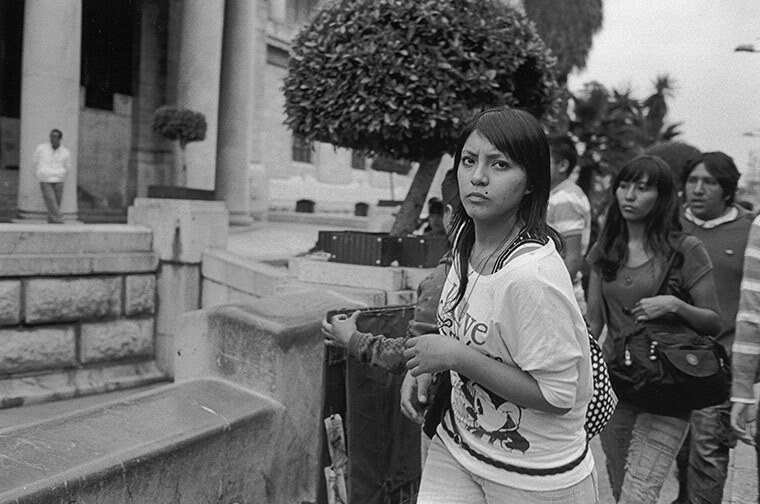 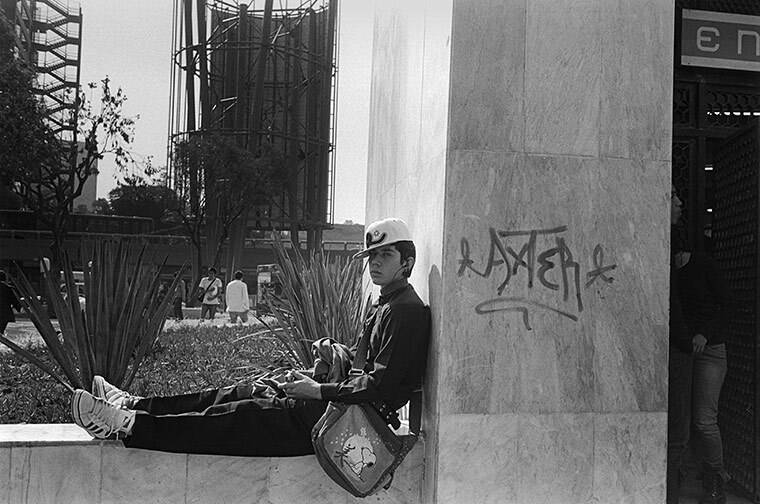 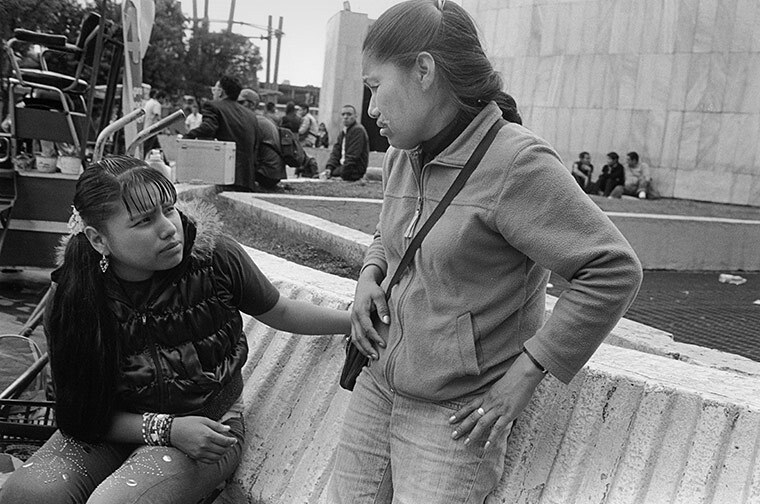 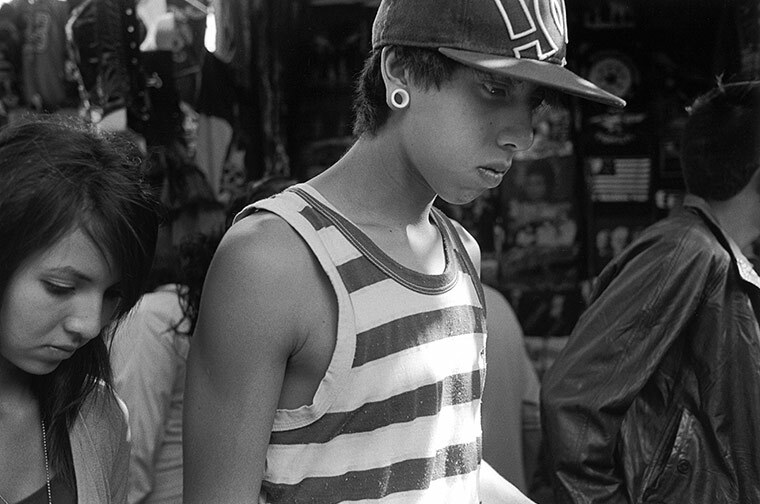 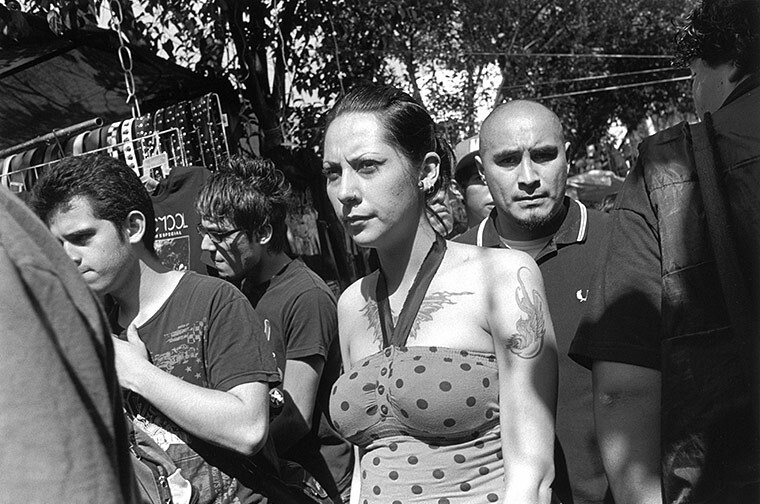 Mexico’s urban youth culture explosion. 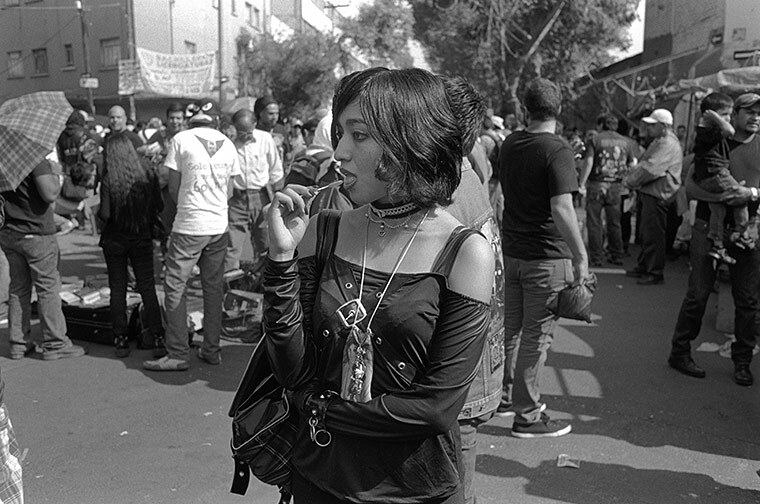 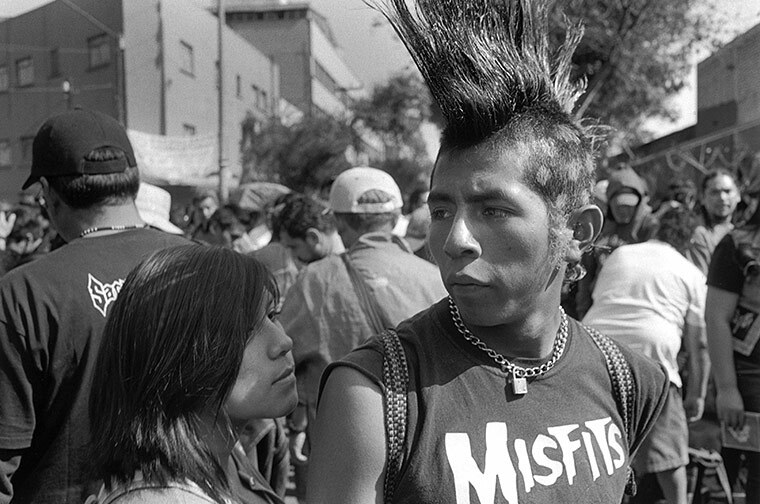 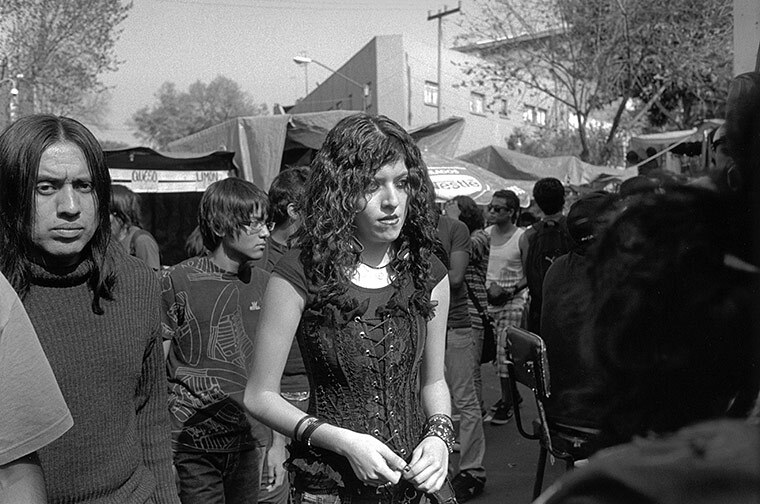 This weekend – like every weekend for the past 30 years- thousands of punks, skinheads and goths will descend on Mexico City’s El Chopo marketplace. 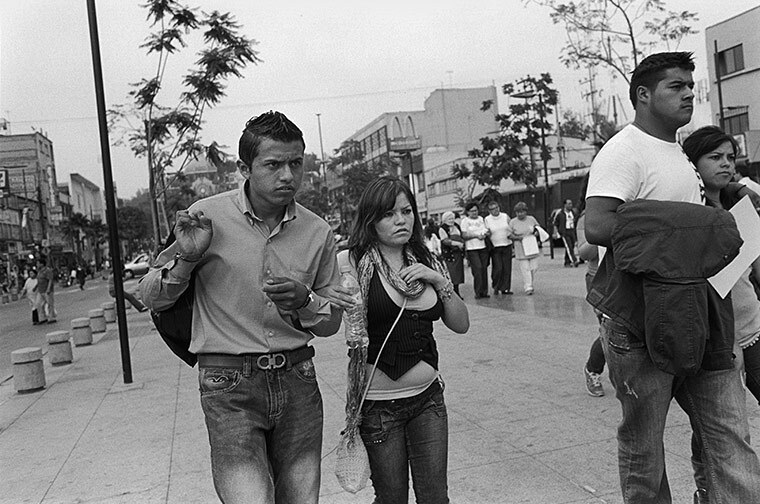 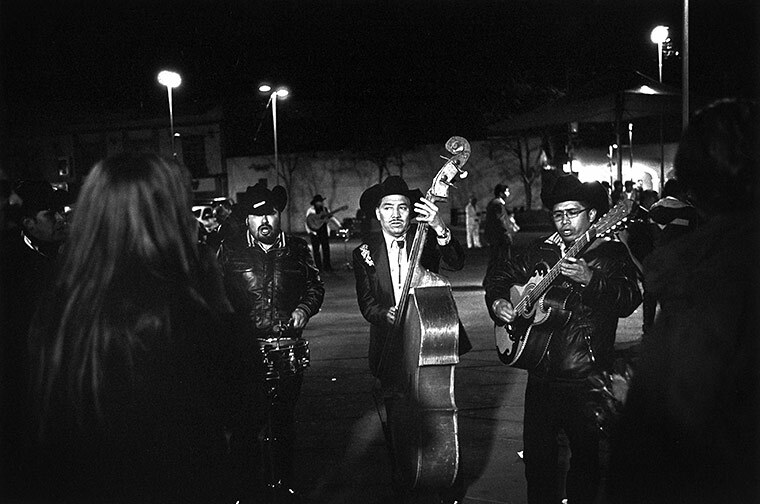 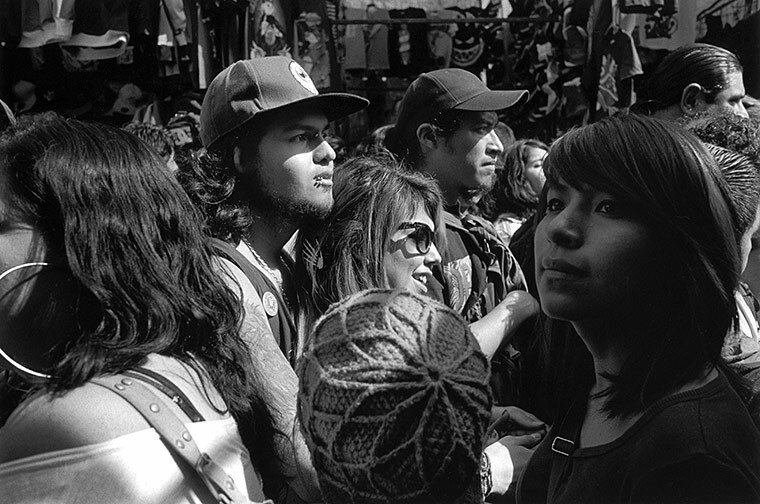 It’s a regular gathering of the Mexican capital’s boisterous urban tribes. 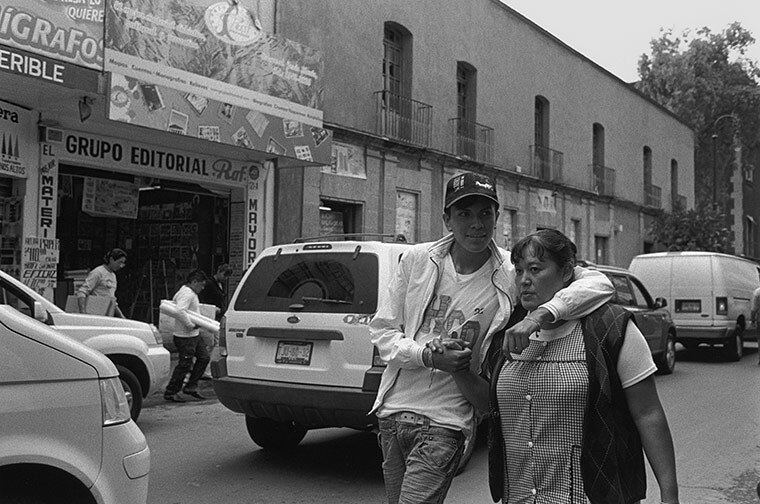 This mega-city is in the midst of a youth explosion and it has created one of Latin America’s most dynamic street cultures. 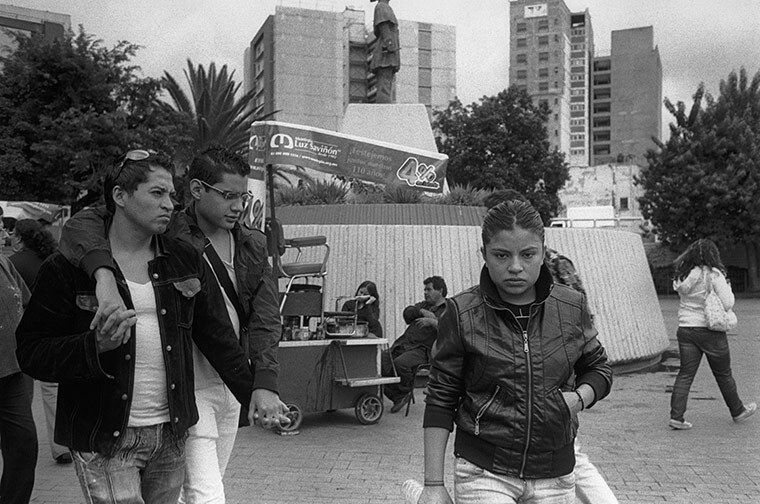 As the government struggles with corruption, a lengthy drug war and economic inequality, they are seeing increased resistance from Mexico’s youth. 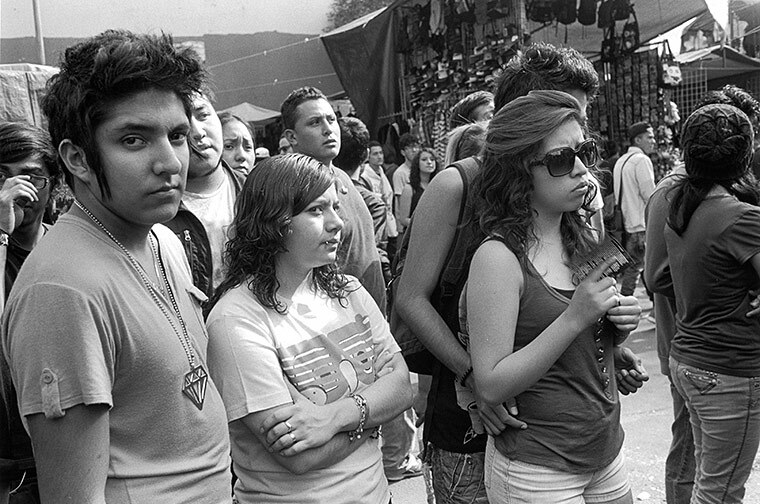 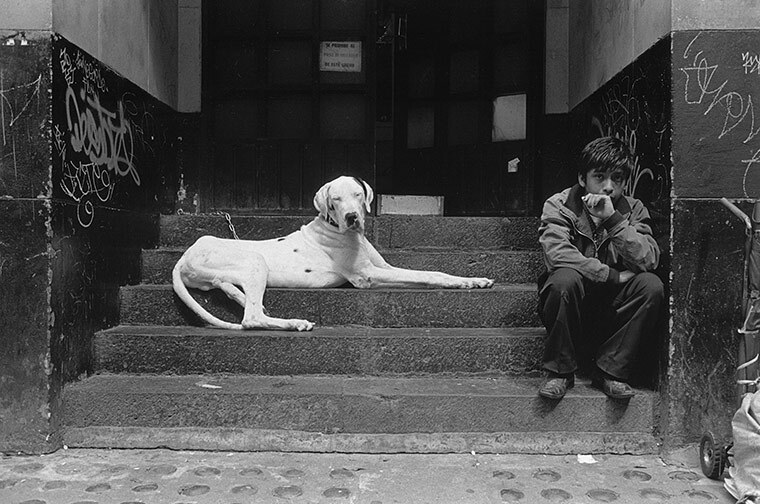 Michael Maher reports on the youth movement and its political implications. 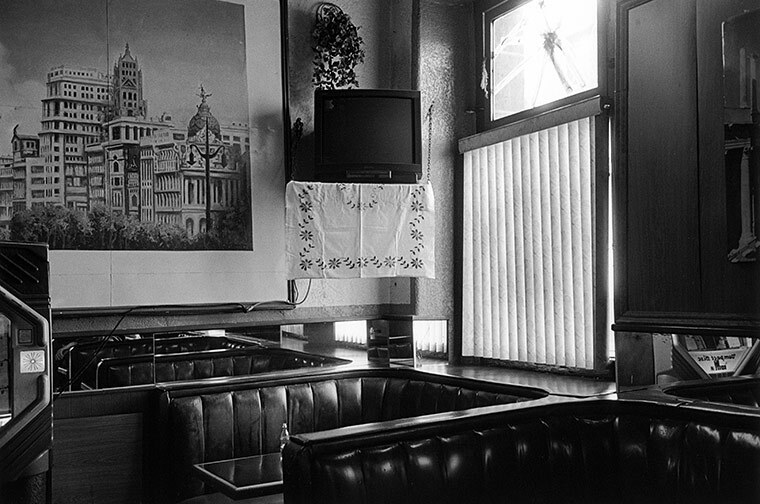 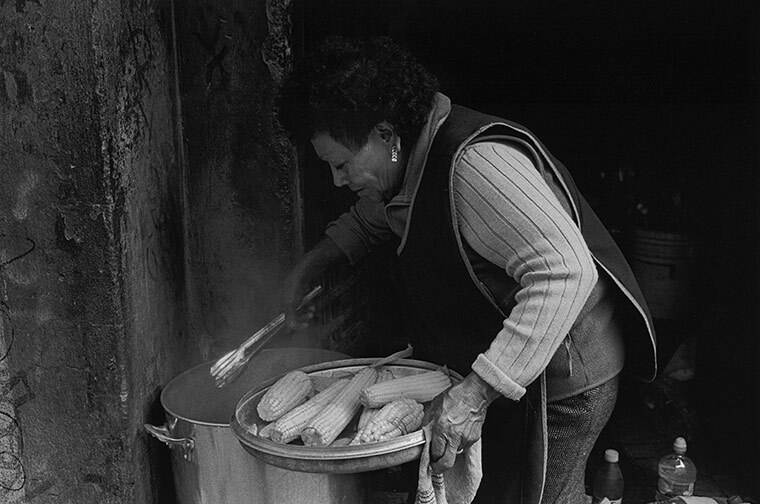 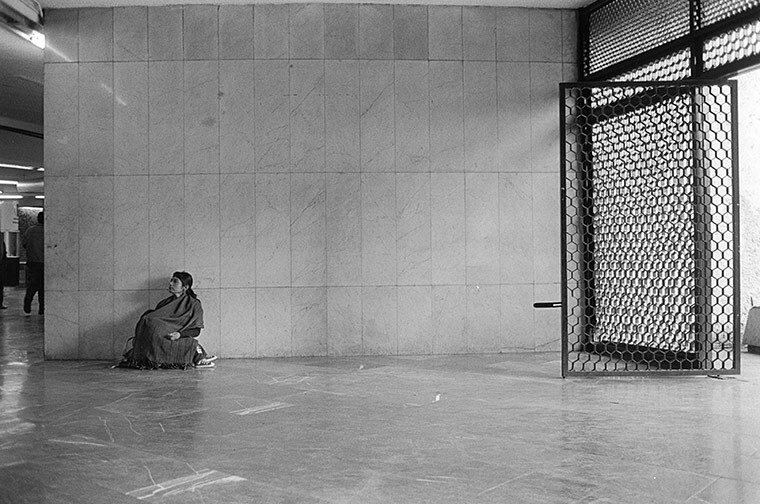 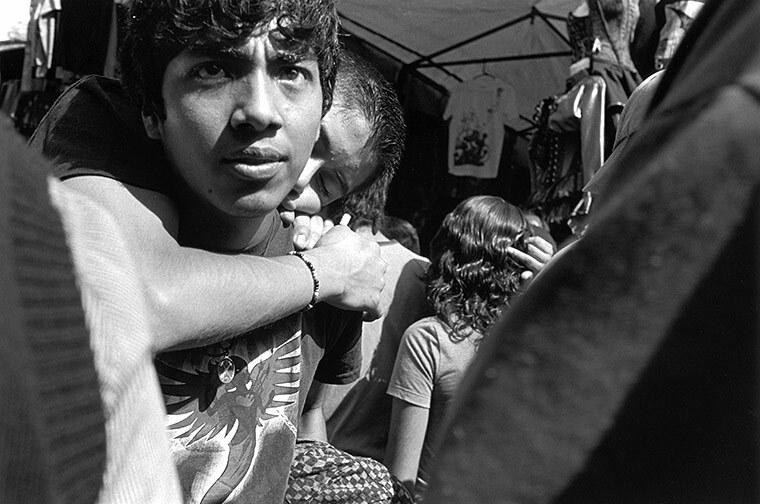 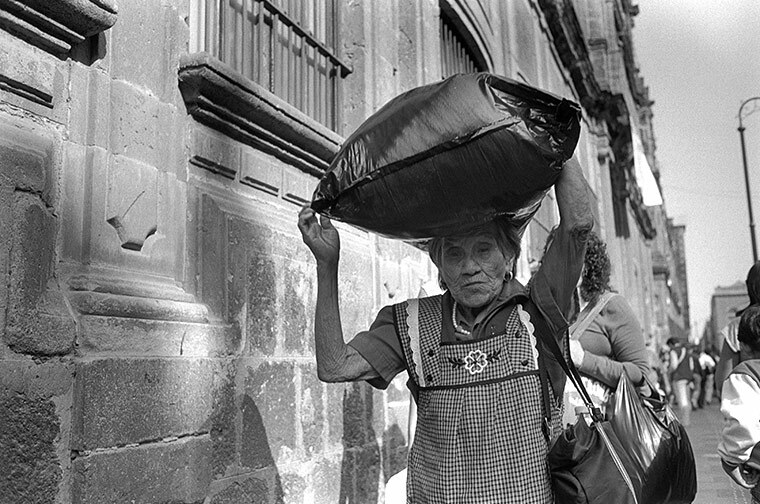 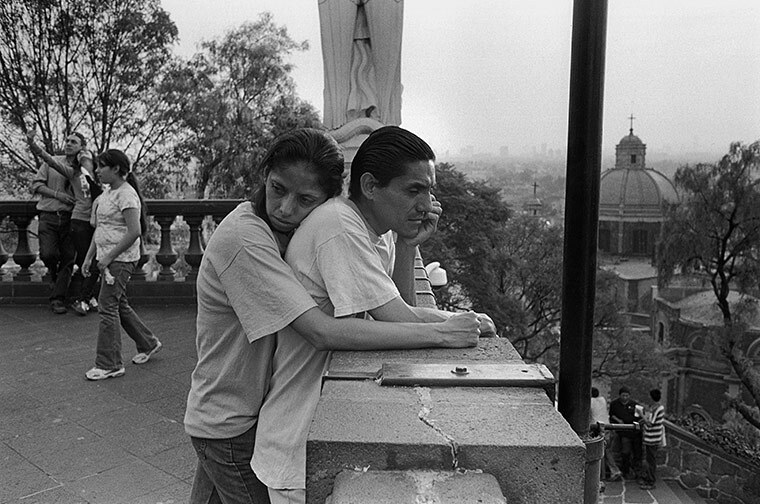 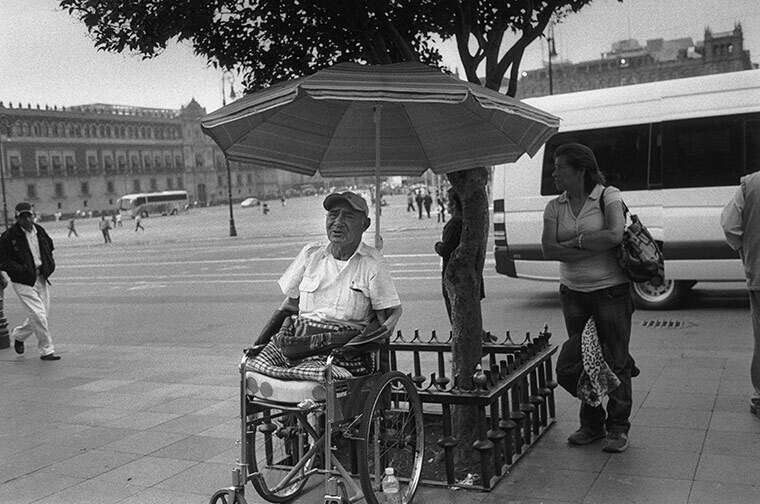 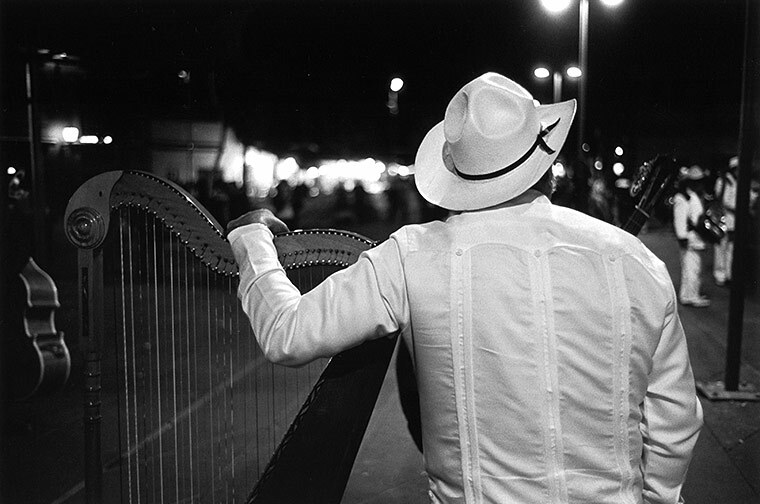 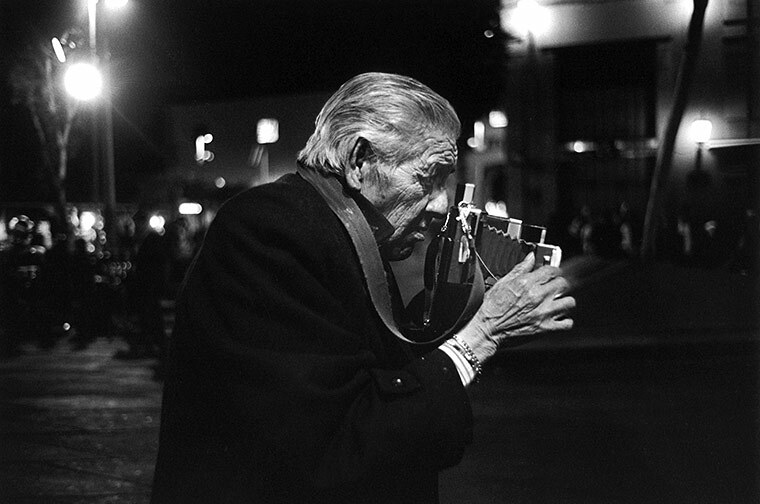 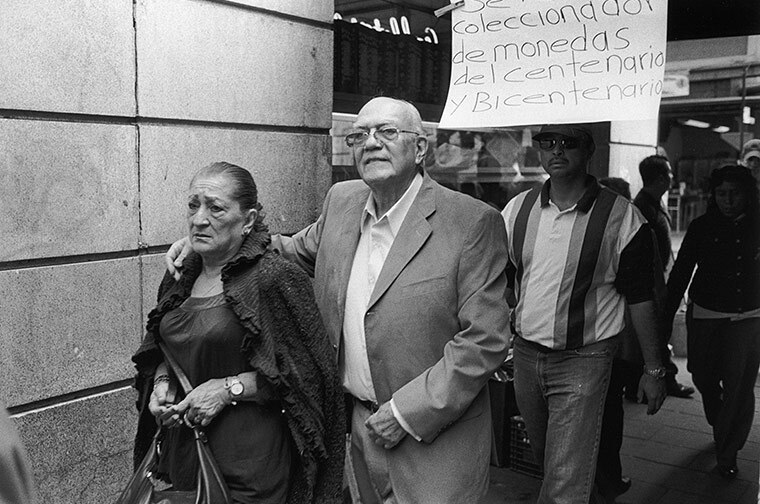 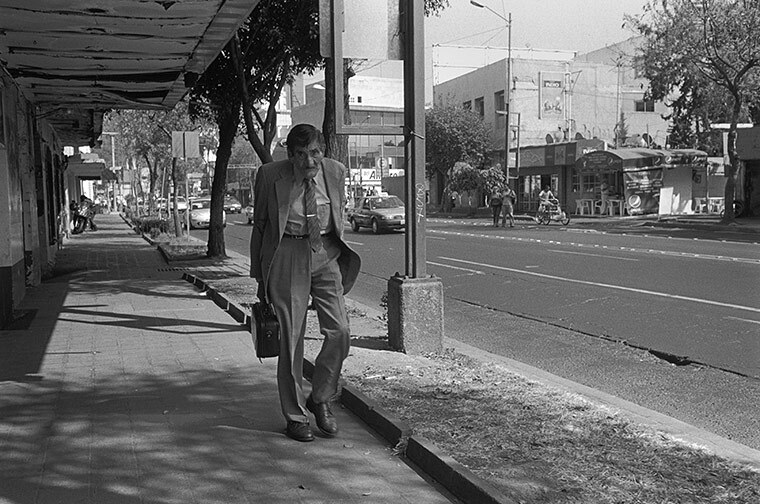 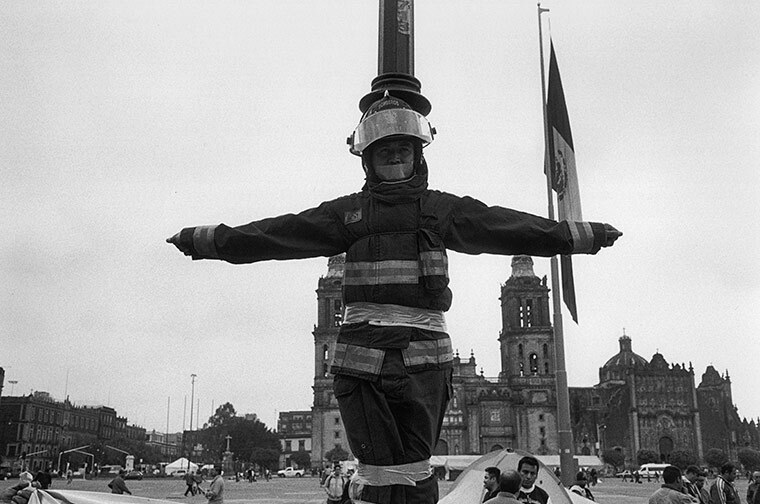 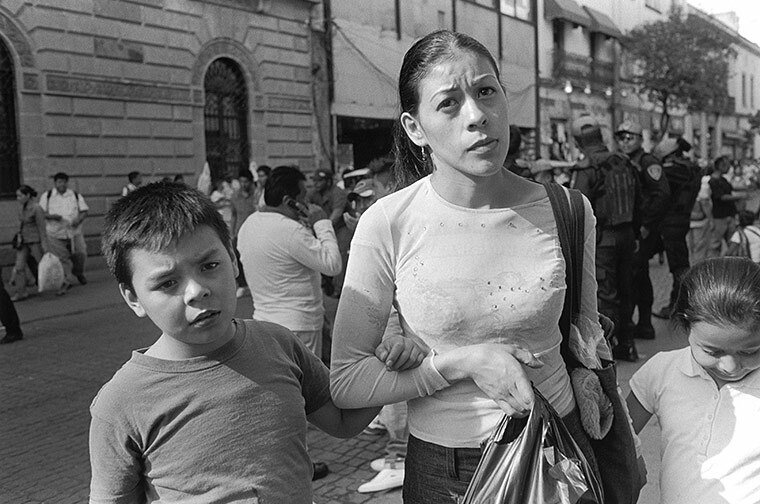 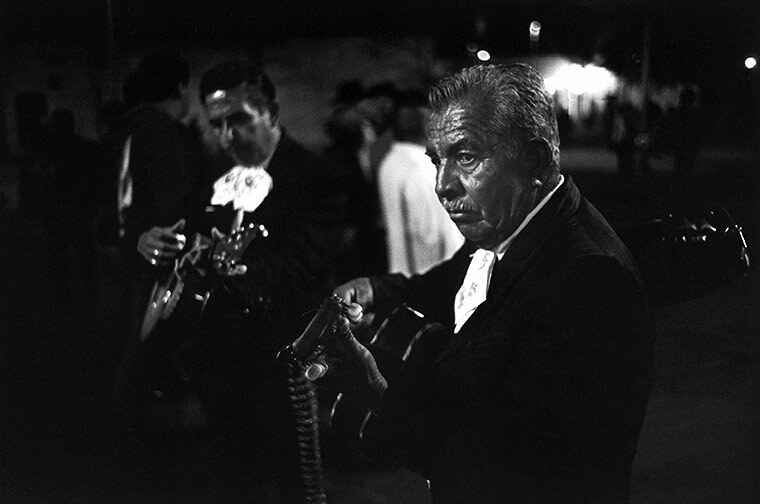 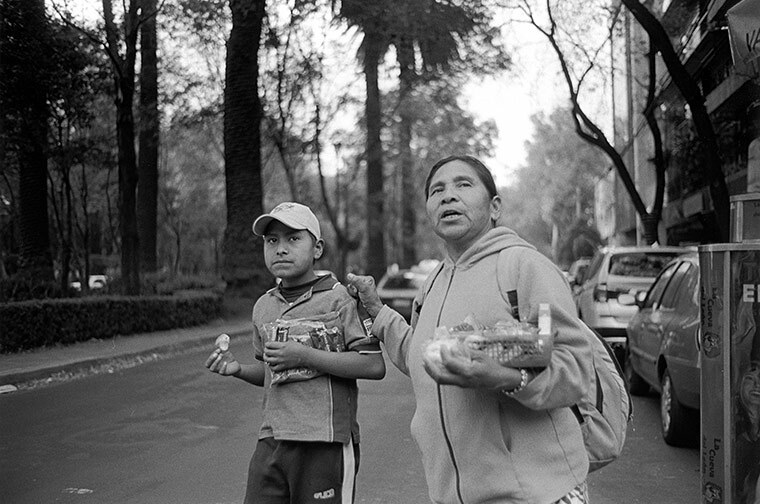 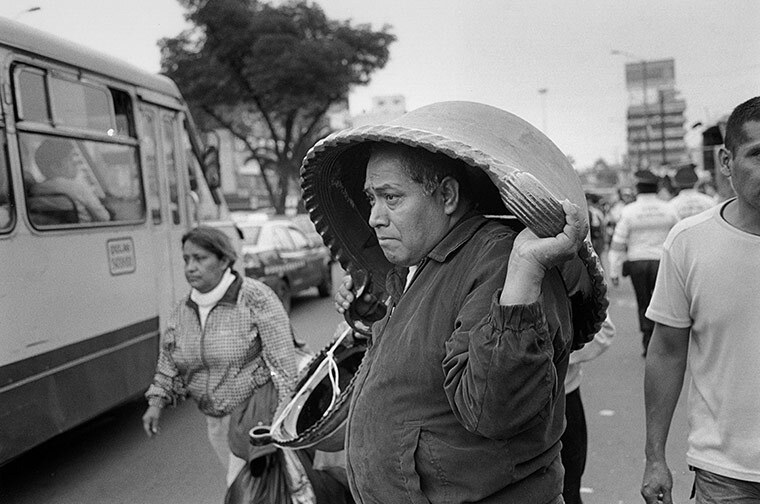 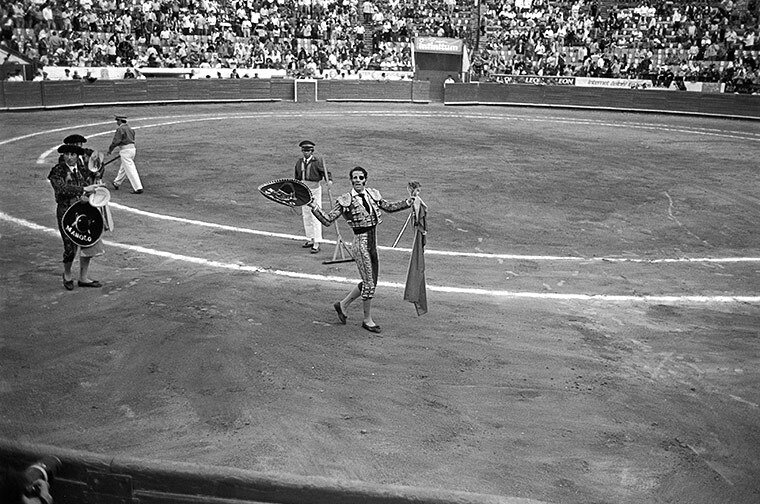 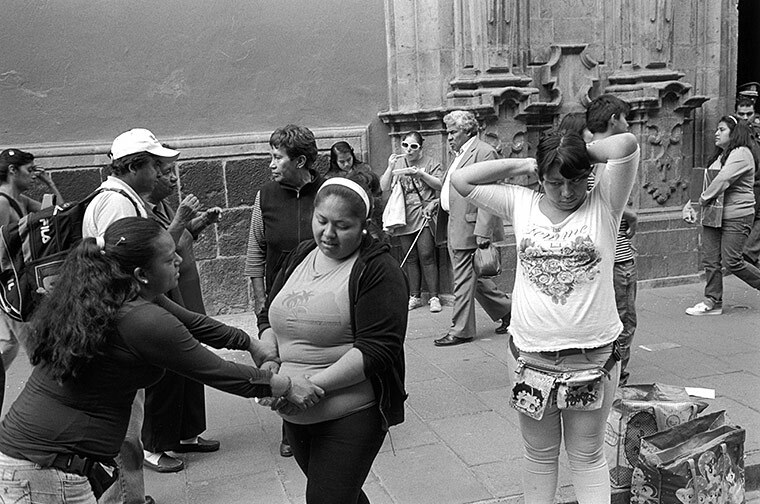 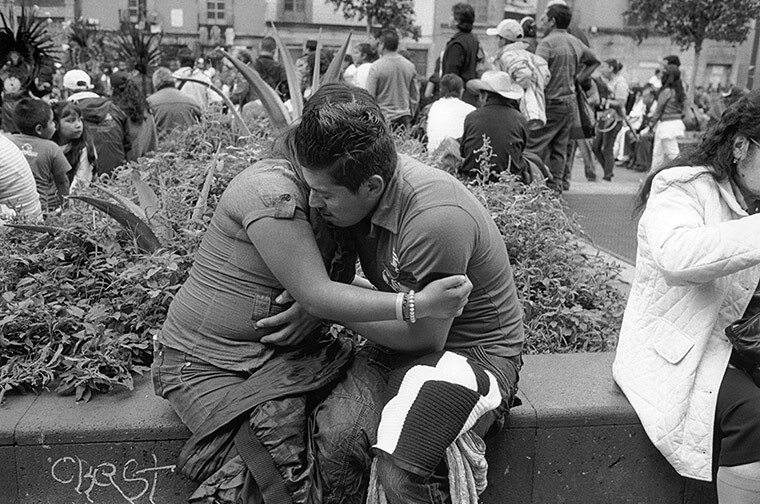 The Baffler: A suite of Peter’s recent photographs from Mexico City, entitled “Hope Is a Kiss,” is featured in the current edition of the fabulous journal, The Baffler.